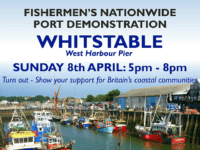 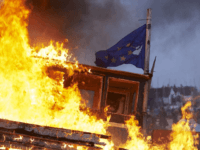 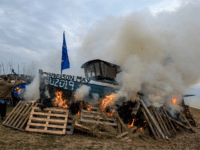 Fishermen around the United Kingdom rallied Sunday to protest the government’s apparent betrayal of their industry during Brexit negotiations, with Brexit leader Nigel Farage attending a symbolic boat burning in Kent. 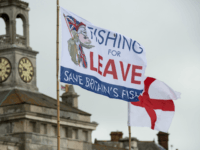 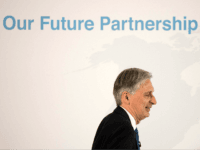 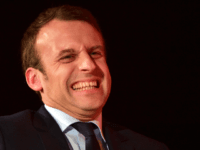 Cabinet Remainer-in-Chief Philip Hammond has sparked anxiety in Britain’s coastal communities by casually announcing that the country’s fisheries could be sold out as part of a Brexit deal. 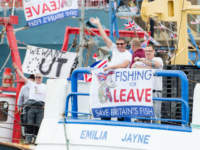 SNP MPs representing fishing communities where support for Brexit is strong have broken ranks with the Europhile party line, signing a pledge calling on Scotland to leave the EU and take back its fishing waters. 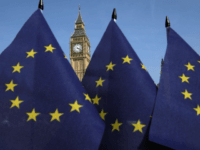 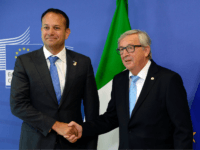 The British Government will set out a White Paper on the upcoming Great Repeal Bill, which will establish a legal framework for the United Kingdom to emerge out of the European Union’s jurisdiction as a fully sovereign democracy. 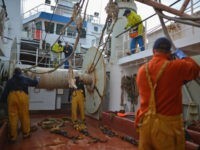 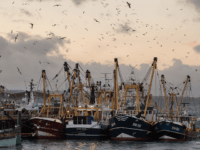 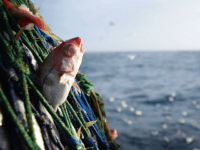 The European Parliament is threatening to deny the UK “market access” in a Brexit deal unless it can keep control of Britain’s lucrative fishing waters. 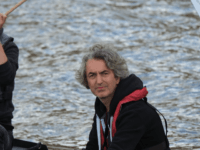 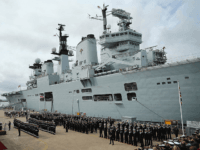 A film director who has worked extensively for the BBC was spotted in a dingy, harassing Brexit supporting fisherman on today’s flotilla up the Thames. 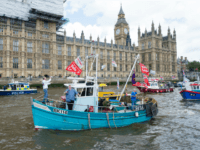 Labour party activists have walked off Bob Geldof’s anti-Brexit boat in “disgust”, “apologis[ing]” for the “jeering at fisherman worried about their livelihoods”. 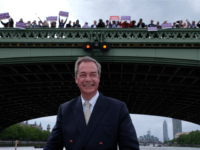 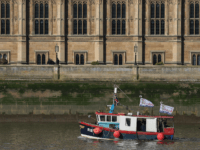 British fishermen have faced off with anti-Brexit campaigners on the River Thames today, as a flotilla of fishing boats led by UKIP leader Nigel Farage made its way up the river to Parliament. 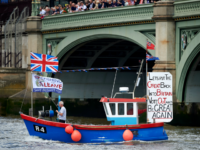 The anti-Brexit boats were lead by musician Bob Geldof.